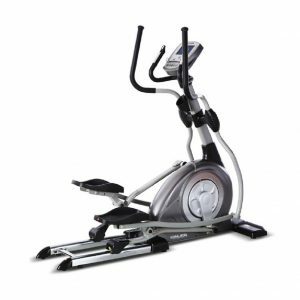 The Origin Fitness TF1731 Commercial Stepper / Cross Trainer is a commercial grade unit, ideal for large commercial gyms, as well as a self-generating power unit. 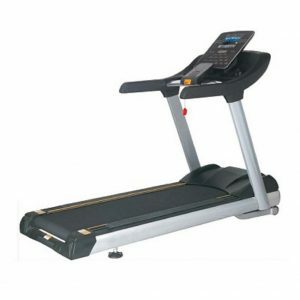 The Commercial Steppers offers ideal step motion as well as correct foot positioning for user comfort. The unique design provides an exceptionally smooth feel, utmost comfort as well as unmatched accessibility. 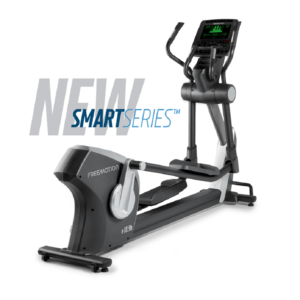 A multitude of programs on the user-friendly console keep users motivated to reach their fitness goals. Facility managers as well as gym owners will appreciate the self-powered generator system. Which allows freedom of placement anywhere in the room. 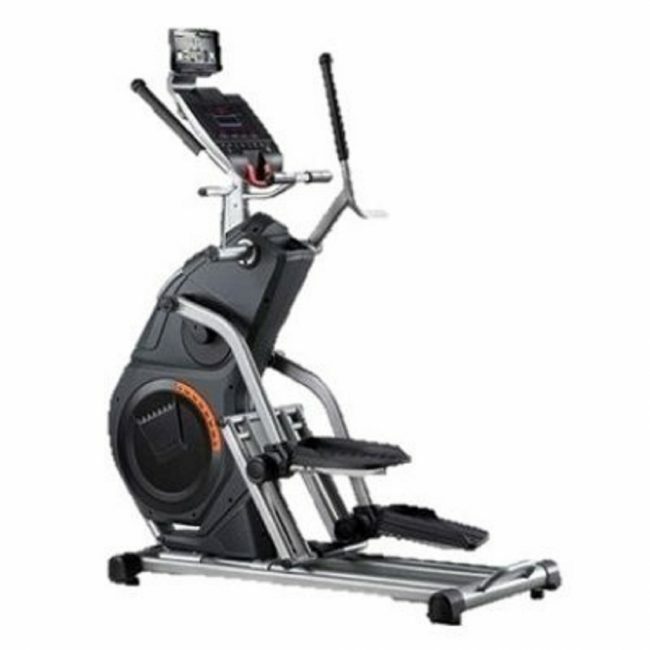 Adjustable angle for Steppers as well as Cross Trainer functionalities.